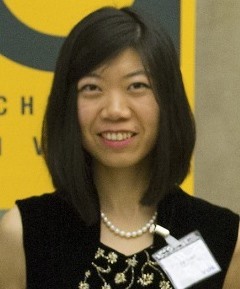 Jia Chen received her PhD degree in electrical engineering at Technische Universitaet München in collaboration with Siemens, where she developed hand-held laser-based gas sensors for industrial/household applications. She also worked on transmission method (CDMA) for powerline communication systems in automobiles for her diploma thesis at Universitaet Karlsruhe. She is a recipient of ITG dissertation award of the German EE society VDE and holds several patents related to her PhD and Diploma work.